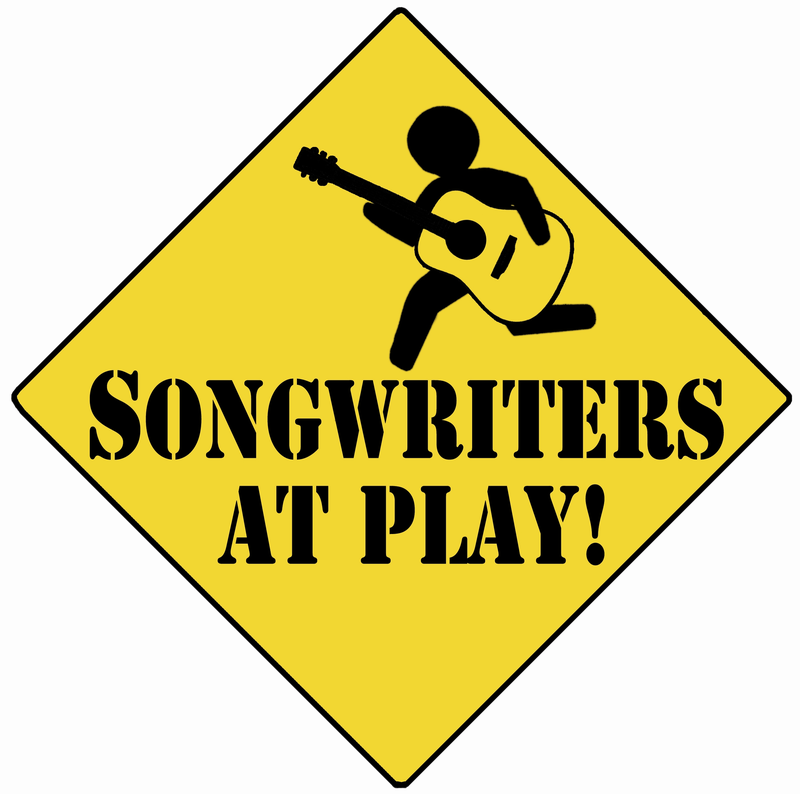 Songwriters at Play presents an intimate concert featuring Nashville's Claudia Nygaard, critically-acclaimed, award-winning storytelling songwriter. Claudia Nygaard delivers songs that are heartfelt, humorous, scrappy, and sensual. And so are the stories in between them. 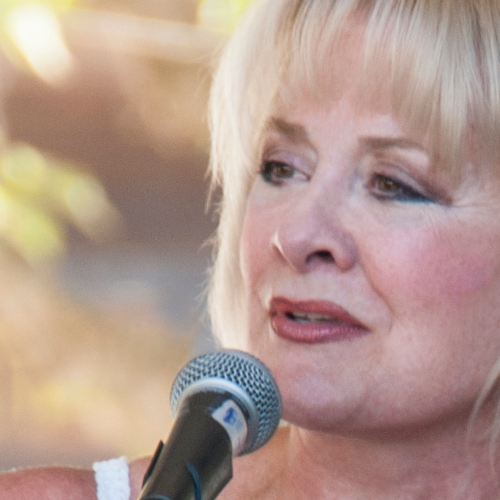 As a salaried staff songwriter on Nashville’s Music Row, Nygaard learned her craft well. Her latest CD “Let The Storm Roll In” rose to #1 on the Cashbox Roots/Country chart and #8 on the Folk DJ chart. Two of the songs, “Georgia Boy” and “J.C.” won the Kerrville, TX Folk Festival “New Folk” songwriting competition for her. Claudia tours tirelessly, and has torn up the highways of all 50 states and performed in 9 foreign countries. She has appeared at over 200 fairs & festivals, including the Falcon Ridge Folk Festival in New York where she was chosen an “Emerging Artist” in 2009. Endorsements from merchandisers attest to her strength as a guitarist, and she accompanies herself in performance with a Tacoma JK50 Jumbo guitar, an Eastman 605CE hollow body archtop, and her tiny but bravado-drenched Lanakai ukulele. Buy tickets here, and we'll save seats for you!